Car is a proud investment for any owner and maintaining the car interior is as much important as owning a car of your own. Routine maintenance can keep your car interior in a pristine condition – all accompanied by a pleasure of driving a spotless and fresh smelling car. At Pure N Bright, we give your car the much needed professional car upholstery cleaning to keep your car in a top-notch condition. Our experts are professionally trained to handle cars in all makes and models. CAR SEATS AND UPHOLSTERY: Not every car seat is the same, and each car seat needs a different treatment according to the type of fabric. So, before initiating the car upholstery cleaning, it is important to either have a great professional expertise or refer the manufacturer’s manual for best results. 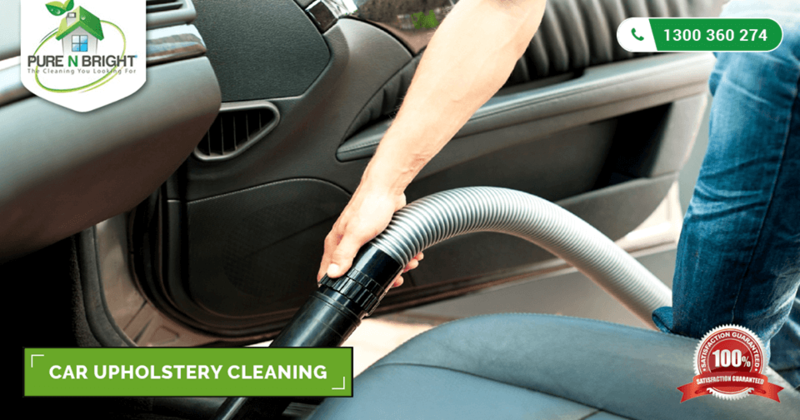 As the car seats are more prone to dust, particles, and crumbs, it is highly critical to remove them with a vacuum cleaner before applying a car upholstery cleaner for effective cleaning. CAR INTERIOR CARPETING: Whether you went to the beach, walked down in the car on a rainy day or did any other routine task that got the dust in your car – car interior carpets have a lot of accumulation of unwanted dirt and grime. These carpets directly affect the air quality in the car, often leading to allergies. Cleaning these carpets should be a routine process! CAR DASHBOARDS, WINDOWS, AND PLASTICS: Unclean windows? Accumulated dust on the door panel or the dashboard? Cleaning these is as important as cleaning the exterior of the car. These small spaces tend to accumulate the maximum and invisible dust, affecting the overall interior of the car. The professionals follow a step-by-step process to avoid damage to the car interior in long run. So, if you are tired of all the hassle to clean your car upholstery by struggling yourself on a holiday – car upholstery cleaning services by Pure N Bright are for you! Contact us to discuss your needs or request a free no-obligation quote! We get rid of that musty smell, those stains and accumulated grime off your car interior! We make your car feel as good as ‘brand new’. 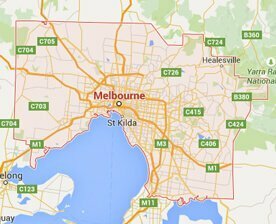 For further details or to request an appointment, call us on 1300 360 274 or email us at info@purenbrightcleaning.com.au. We are open 7 days a week, with same day services!